In every family, there are traditional recipes that get made over and over again. This particular treat has been made dozens if not hundreds of times in our family, most often around the holidays but has been requested on birthdays, or even ‘just because’. I tend to make them for Thanksgiving or Christmas but when nothing else will do, a comforting pan of Kovas will usually satisfy any chocolate craving. 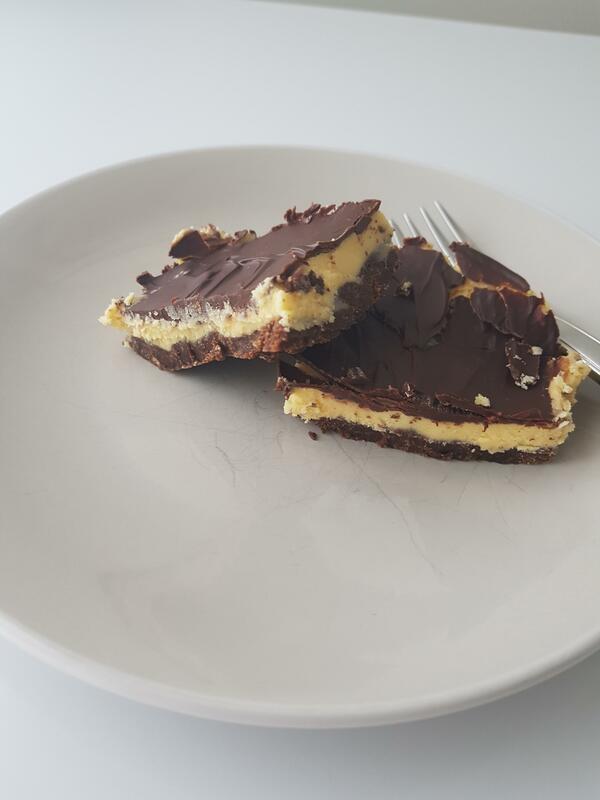 Really, they’re nanaimo bars, but the recipe originally came printed on a tin of custard powder and they were called “Kova Custard Squares”. The name stuck and our family still calls them that, 30+ years later! The recipe couldn’t be simpler – there is no baking, just some melting on the stove top. The cocoa makes the crust nice and rich, the custard is smooth and creamy and the chocolate icing is so yummy. It’s a quick and easy way to make delicious holiday treats for friends and family. Mix the first 4 ingredients (butter, sugar, cocoa and egg) in a medium-sized pot on medium-low heat until the butter is melted. Add graham cracker crumbs and vanilla. Stir until combined. Place mixture in 8″ or 9″ square glass or metal pan, pat in, cool in fridge. In medium mixing bowl, combine custard ingredients (butter, custard powder, milk and icing sugar). Remove pan from fridge and spread custard over mixture in pan. Melt 3 squares semi-sweet chocolate and 1tbsp butter in a small pot over medium-low heat (once it starts melting, stir continuously) and spread over custard. (You can use the microwave in 20 second intervals – but be careful). Cool in fridge for at least 2 hours (if you can wait that long!). Slice into bars and serve. They keep for about a week but honestly, they won’t last that long! I celebrated reaching recipe #200 by choosing something decadent. This recipe is from the Barefoot Contessa Parties cookbook and can be found here. 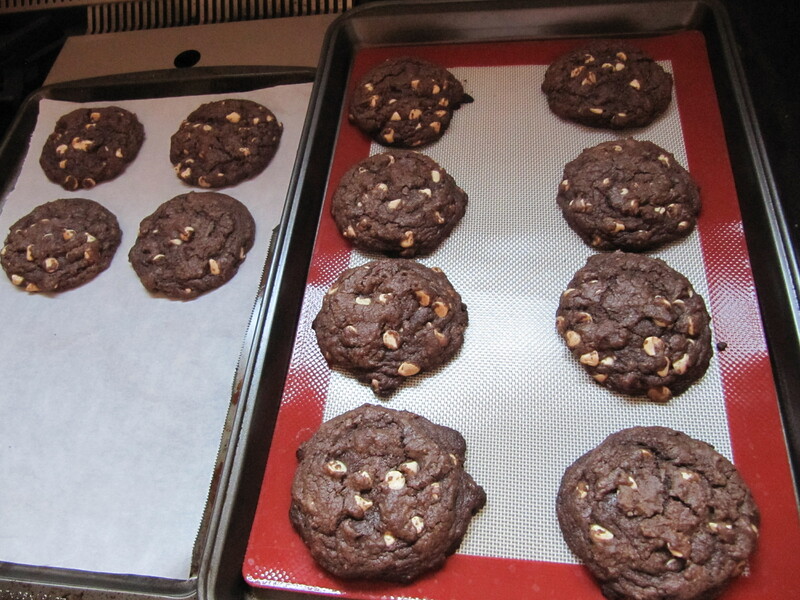 The recipe is supposed to make about 40 cookies but I like mine large and got about half that. The cookies are chewy, which I love, and the cocoa in the batter really make these rich and delicious. I think walnuts could be a good addition too. I’ve been getting ready for fall weather…and in my neck of the woods, that means apples, root veggies, pumpkins and squash… Since my husband and I are off this week, I spontaneously decided to have a Thanksgiving meal in August. 🙂 Because it was just us two, I got 2 turkey breasts and still have leftovers! 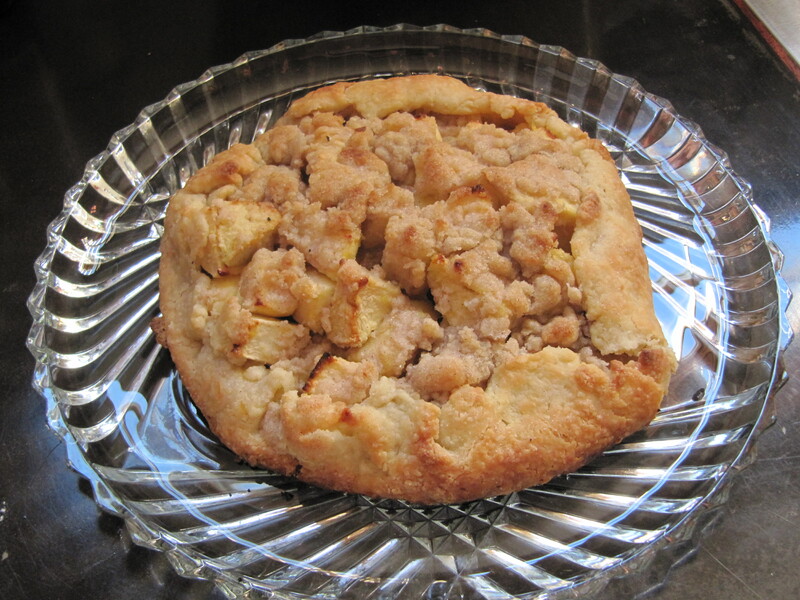 This was dessert – the Barefoot Contessa’s Apple Crostata from the Parties cookbook. I love all of Ina’s crostatas and this one was no different. A classic apple dessert. The recipe can be found here. I made this one for dessert last night and served it over vanilla ice cream. The sauce is even better the second day – it was thicker and had deeper flavours. I can see this as a great topping for cheesecake as well. 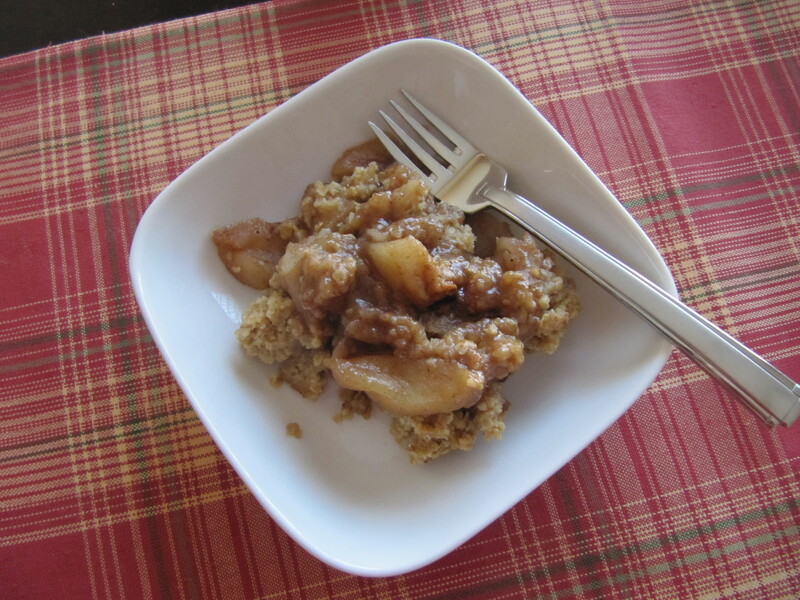 The recipe is from the Barefoot Contessa Family Style cookbook and can be found here. I actually made these last weekend but forgot to post about them! My icing didn’t turn out quite the way I wanted – it was a bit runny, although still tasty. The recipe can be found here and is from the Barefoot Contessa’s How Easy is That cookbook. I also had “make red velvet cake” on my Life List, so I crossed of an item as well. We’re approaching the end of the year…it’s time to start looking at what I accomplished and looking ahead at the year ahead. Stay tuned!